Berenz Packaging Corporation has been proudly serving the Greater Milwaukee Area for over 28 years. 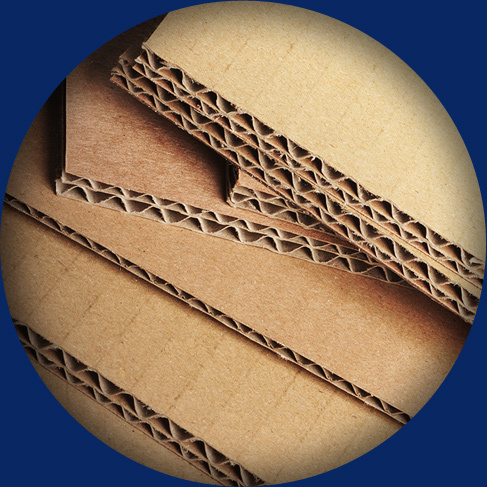 With our guarantee of same day or next day delivery of custom products, we continue to be a leader in the corrugated industry. 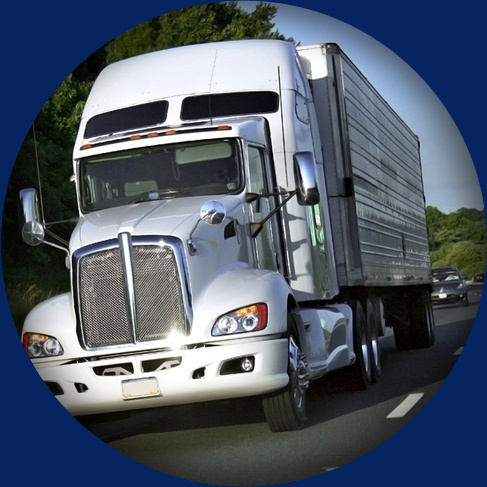 Having our own fleet of delivery trucks ensures our ability to meet our customers’ deadlines. This also allows our customers to ship their products on time, every time. Our staff is always willing to go the extra mile in order to meet our customers’ needs with a level of service, quality, and pricing that will keep them competitive in their markets.